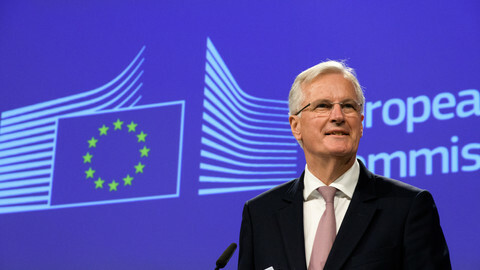 The EU’s chief Brexit negotiator, Michel Barnier, called on the UK to clarify its position on the financial settlement and accept the jurisdiction of the EU’s top court on citizens’ rights. This came at the end of the first full round of Brexit discussions on Thursday (20 July). 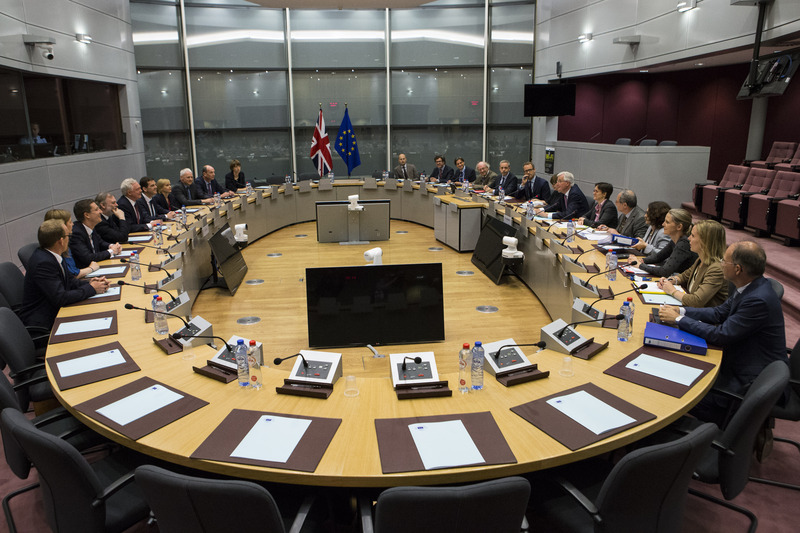 After agreeing to a negotiating calendar in a first round last month, the EU and the UK sides presented their positions this week, and attempted to identify points of agreement and disagreement. 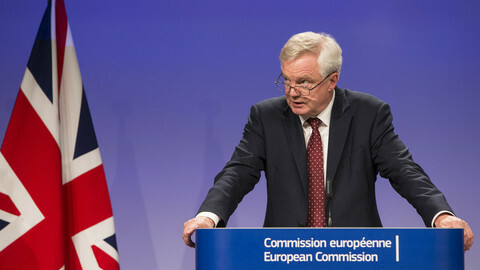 "These were robust talks this week that require flexibility on both sides,” UK Brexit minister David Davis said in a joint press conference. 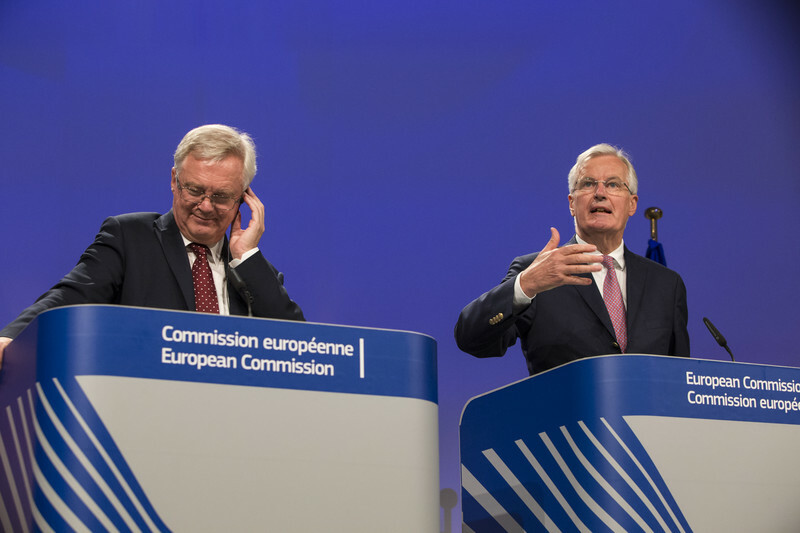 But Barnier stressed that, for serious negotiations to begin, the UK needs to present its own position on how it wants to settle its financial obligations persisting after Brexit. “Clarification on the UK position is indispensable ... [what] we want is an orderly withdrawal for the UK. That means accounts must be settled,” the French politician said. The UK only accepted last week, in principle, that it would need to pay to settle its outstanding obligations with the EU after Brexit. 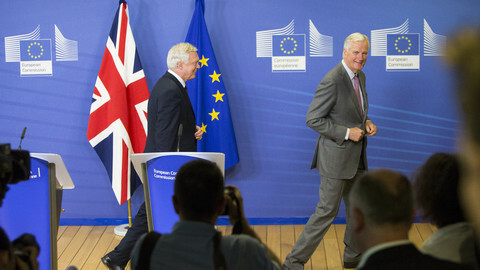 During the second round of negotiations this week, the EU has presented the legal basis underpinning its argument for a financial settlement to the UK negotiators. For now, the only convergence between the two sides is on "the recognition of obligations surviving the withdrawal date”, a senior EU official said, adding that reaching a settlement will not be an incremental process. There was no exact figure presented by the EU, nor is it asked of the UK. Negotiators still need to agree on a methodology and on what areas the settlement should cover. “We have drawn up a list on what should be covered, we need to see what the UK approach is,” the official said. The EU’s chief negotiator also warned that any EU law that continues to be applied after Brexit, particularly citizens’ rights, would have to be protected by the European Court of Justice (ECJ). The ECJ is a red line for prime minister Theresa May’s government. Barnier said, however, that if EU law is involved, only the ECJ can act as a guarantor. 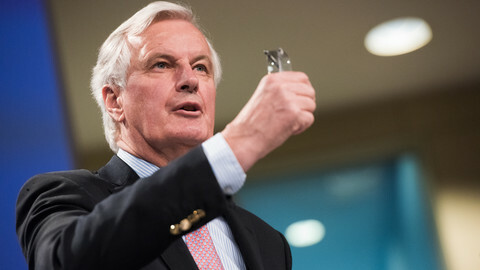 "Quite frankly, we can see no alternative to the ECJ for enforcing citizens' rights,” Barnier said, adding that this is a "fundamental divergence" between the EU and the UK positions. “This is not a political point, but a legal one. 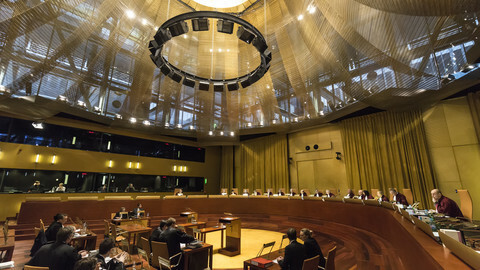 If there is to be continuity of EU law, only the court [ECJ] can interpret EU law. That’s not a choice, but an obligation,” he insisted. 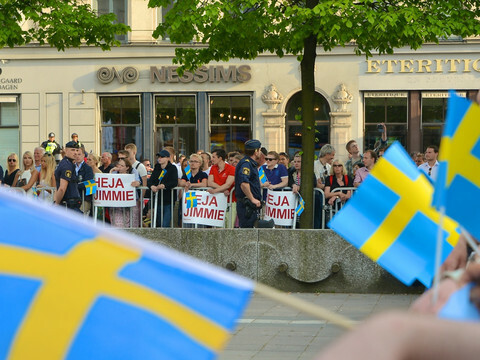 Officials pointed out that the court associated with European Free Trade Association (EFTA) - the free trade area including Iceland, Liechtenstein, Norway, and Switzerland - also follows ECJ rulings, thus it cannot be seen as an alternative for the UK. 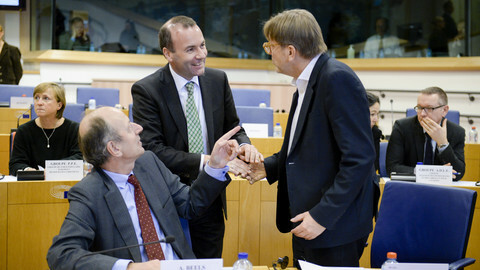 Throughout the week, the negotiating working groups focused on the key issues - citizens’ rights, financial settlement, and the border in Ireland - which need to be tackled before Barnier can suggest to the 27 member states that “sufficient progress” has been made, allowing discussions on future relations to start. That is foreseen for October, with three rounds of talks ahead until then. But officials say that an extra round could be added if the “sufficient progress” point is within reach. The positions presented this week are still far apart, even on such issues as citizens’ rights, where both sides agree that a swift solution is needed to provide certainty for the over 4 million people caught up in Brexit. There are disagreements on the rights of future family members of EU nationals in the UK, and carrying certain social benefits to other countries. The UK side is concerned that British citizens living on the continent might not be able to move around the EU after Brexit. The EU argues for reciprocity, saying EU nationals should also be able to continue to move around the 27 member states after Brexit, and stresses that this issue is part of the negotiations. The UK has also indicated to EU negotiators that it wants to run criminal checks on EU nationals post-Brexit, under UK law. The EU side said that it would want to see more details on this issue. A source close to the talks said that more internal thinking was needed on both sides. The issue of the UK leaving the Euratom treaty, Europe's nuclear agreement, also came up, but the EU needs clarity on a safeguard mechanism that the UK plans to put in place instead of the current agreement. There was a round of discussions on the common travel area between Ireland and Northern Ireland and the preservation of the Good Friday agreement - to ensure that the peace deal is not put in jeopardy by Brexit. The next round of talks will begin on 28 August. "It's hard to imagine that, overnight, UK law would suddenly forget European law," said Ian S. Forrester, a British judge at the Court of Justice of the EU.